How do you put a whole organization (not just Operations, or Distribution or Engineering or Sales) on a Holistic Process of Ongoing Improvement (POOGI) and do it in a way where the implementation of all the changes is focused and synchronized to achieve both ongoing growth and stability? 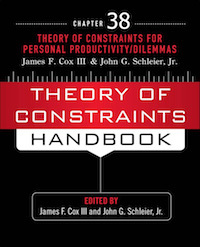 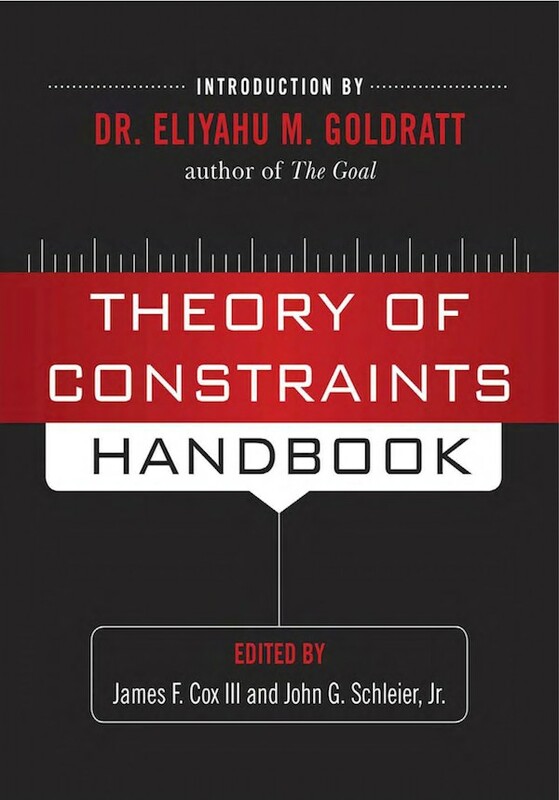 This chapter provides a historical perspective on the need for an holistic approach to implementing Theory of Constraints (TOC), an overview of the past attempts to develop such an approach and why most of these attempts have failed. Then two of the leading TOC experts in the world (Dr Alan Barnard and Ray Immelman), each with many TOC functional and holistic implementations behind them, share their experience and insights gained on how to achieve and sustain a holistic TOC implementation that will deliver both ongoing performance growth and improved stability through two large and complex TOC case studies - one from the Private Sector (First Solar Inc.) and one from the Public Sector (Solid Waste Management in African Cities).